At New Food we offer a range of print and online advertising opportunities suited to all our customer’s needs. Our magazine and website are accessed by food and beverage professionals throughout the world – typical job functions include Managing Directors, Technical Directors, Process Engineers, Chief Engineers, Production Directors, Plant Managers, Product Managers, Laboratory Managers, Quality Assurance Managers, Quality Control Managers, Food Microbiologists, Procurement Directors and other senior purchasing personnel. This represents a highly targeted advertising opportunity for companies, who wish to influence the key decision makers in what is a vitally important industry. Strategically position your brand within the New Food network to put yourself in front of leaders in the food and beverage industry. With an audience of 13,599 ABC-audited print magazine readers, 24,923 opt-in e-newsletter subscribers and 45,766 average unique monthly website visitors, our brand awareness opportunities enable you to reach valuable prospects, capture mindshare and encourage direct response. New Food offers a range of integrated marketing opportunities and a variety of campaign elements — print and digital ads, events, social media and more — that can be customised to meet your business goals. Partner with New Food to showcase your expertise to elite food and beverage professionals. We will work alongside your marketing team to develop a multi-channel plan and create content that communicates your thought leadership, resonates in the marketplace and reaches your target audience. Distributing content through our unique network maximizes your reach, reinforces your position as a go-to provider and strengthens your influence within the market. Highlight your product via direct response campaigns within the New Food network to educate prospects, drive engagement and secure business development opportunities. We will partner with you to identify the optimum mix of channels to deliver your message through a range of touch points — in-person at events, web and online communications, and more — to reach your business goals. Delivering tailored communications under the New Food brand to our engaged audience is critical to a successful demand generation campaign. Our events are attended by the leading figures and thought leaders across the Food industry and we work closely with experts to create the most relevant and topical programmes. Articles need to be around 1,500 words in length and you can submit supporting images of your choice. Articles can be written by up to five authors and will be complemented by your career biography and photograph – along with those of any co-authors. Would you prefer to put your opinion across in a series of online articles? 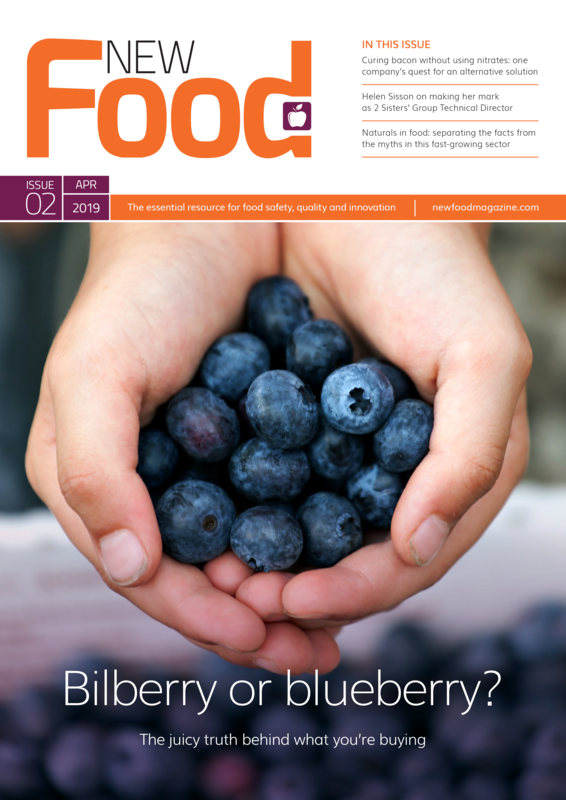 Click here to read some of the articles currently on New Food. Unless stated otherwise, your article should be around 1,500 words, not including captions or references. If you have any further queries regarding the above, please contact Anna Lambert on +44 (0)1959 563311 or email [email protected].